ARMA Live! 2017 is on! 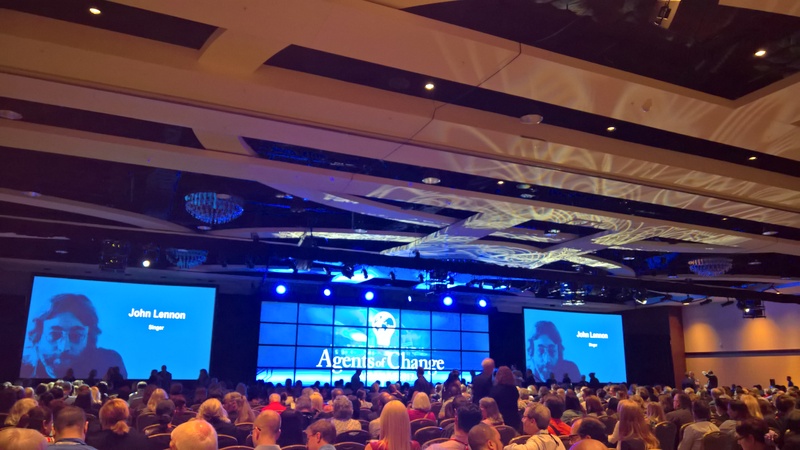 Several members of the Puget Sound ARMA are attending the annual ARMA International conference in Orlando this week. The theme of this year’s conference is “Agents of Change”. Follow the chapter Facebook page for updates and tidbits during the conference. Previous PostPinterest! Interested?Next PostSave the date! Lots of amazing auction items ‘on the block’ for our Annual Auction on December 13!